For over 75 Years, generations of horsemen around the world have placed their trust in Shapley’s Superior Equine Grooming Products. 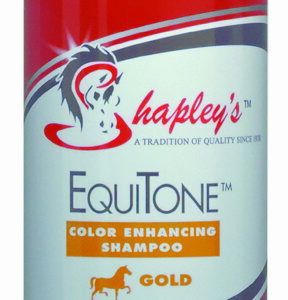 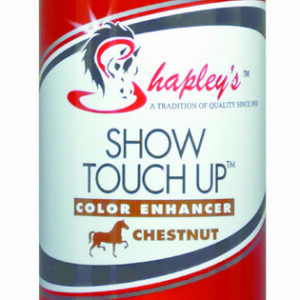 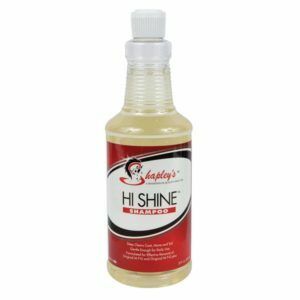 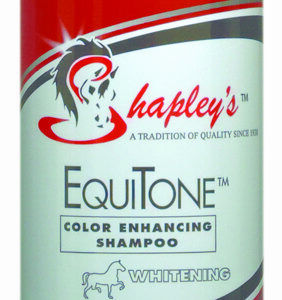 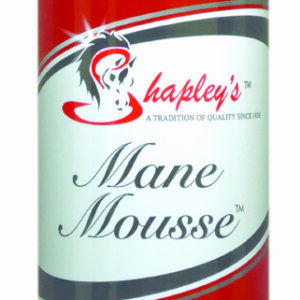 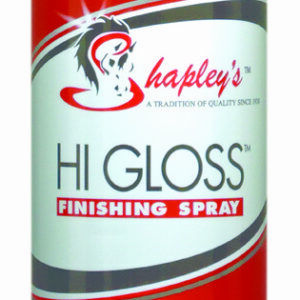 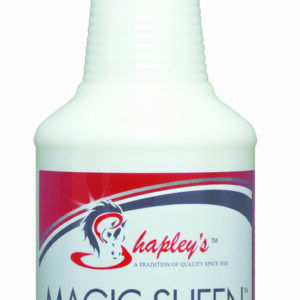 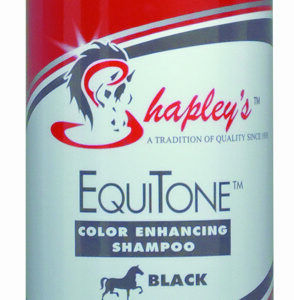 Since the development of M-T-G, the Shapley’s line of horse grooming products has grown to include safe and gentle shampoos, conditioners, oils and hairsprays. 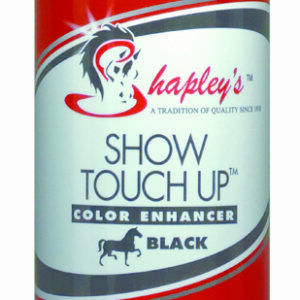 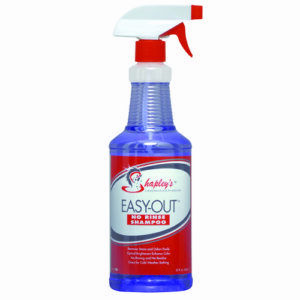 Shapley’s range of products add yet another great brand to the Showtime and Peasridge portfolio and compliment the quality, value for money products available from these two websites.